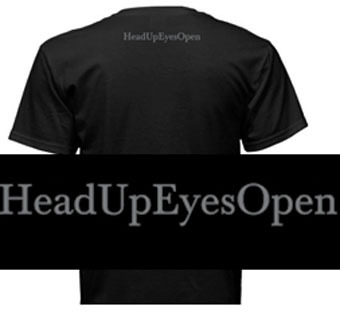 "It's What We Stand For"
No matter who you are, where you’re from, or the lifestyle you live, we all have one common denominator, “SURVIVAL”… With the continuous inevitable evolution, the key to survival is always keeping your head up and your eyes open. 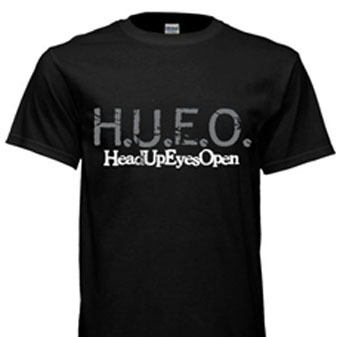 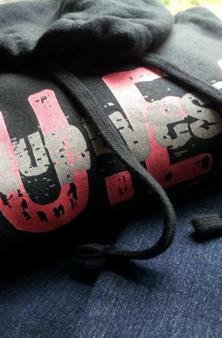 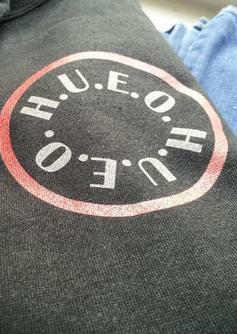 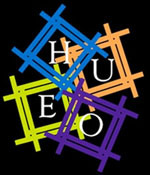 H.U.E.O. 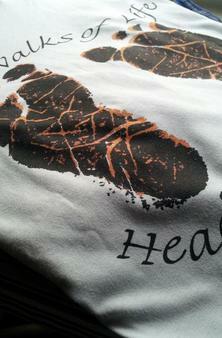 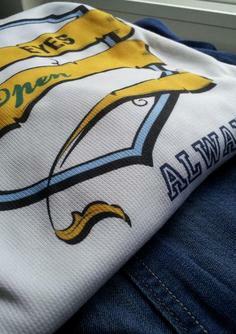 Clothing Co.™ "Apparel With A Purpose"